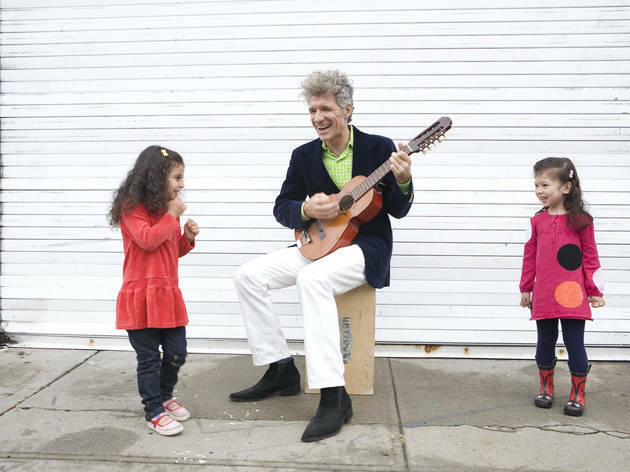 Our favorite concert series for kids is back at Symphony Space with an exciting mix of family-friendly, live performances featuring over 20 high-energy musicians. 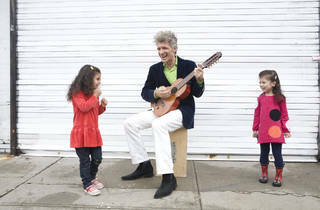 This November, experience a harmonious clash of genres performed by the king of kids' music, Dan Zanes, who'll have the younger set dancing along to his Grammy-winning tunes, including songs from his greatest hits album, Get Loose and Get Together, released this summer. All ages.